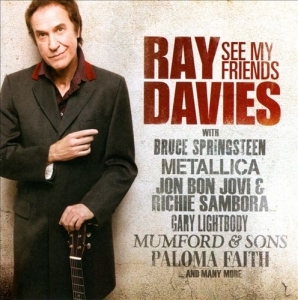 Here is a selection of some projects that I was involved in. 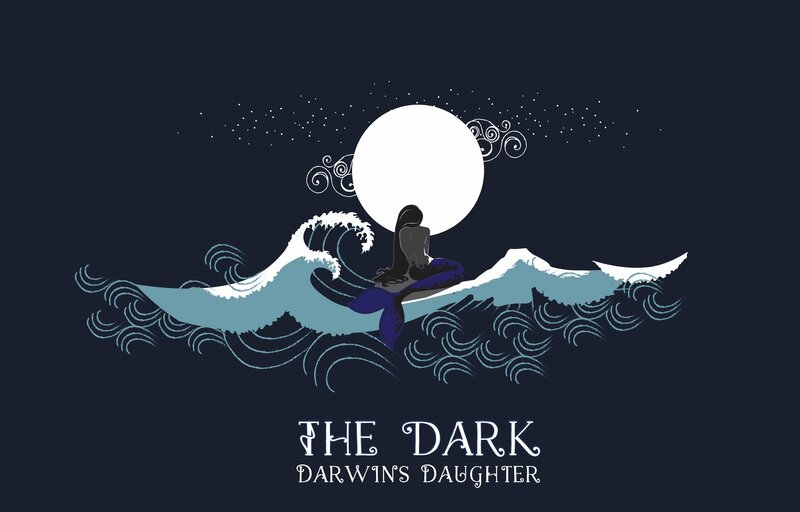 Darwin’s Daughter – The E.P. 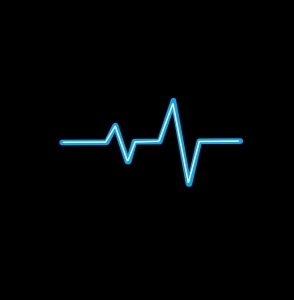 Josh Johnston – The Art Of Saving Lives. 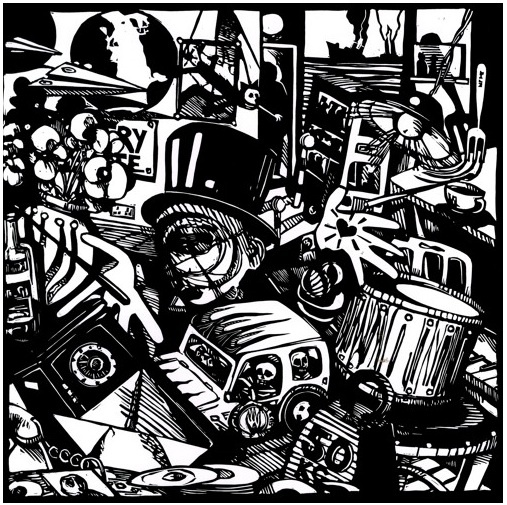 5 of the tracks mixed by Anthony Gibney. Additional vocal and organ recording by Anthony Gibney. 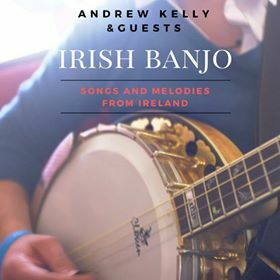 Andrew Kelly – Irish Banjo. 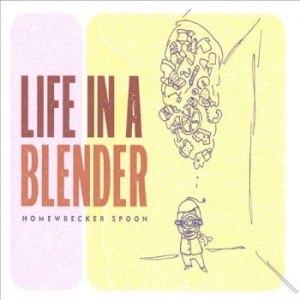 5 of the tracks Recorded and Mixed by Anthony Gibney. 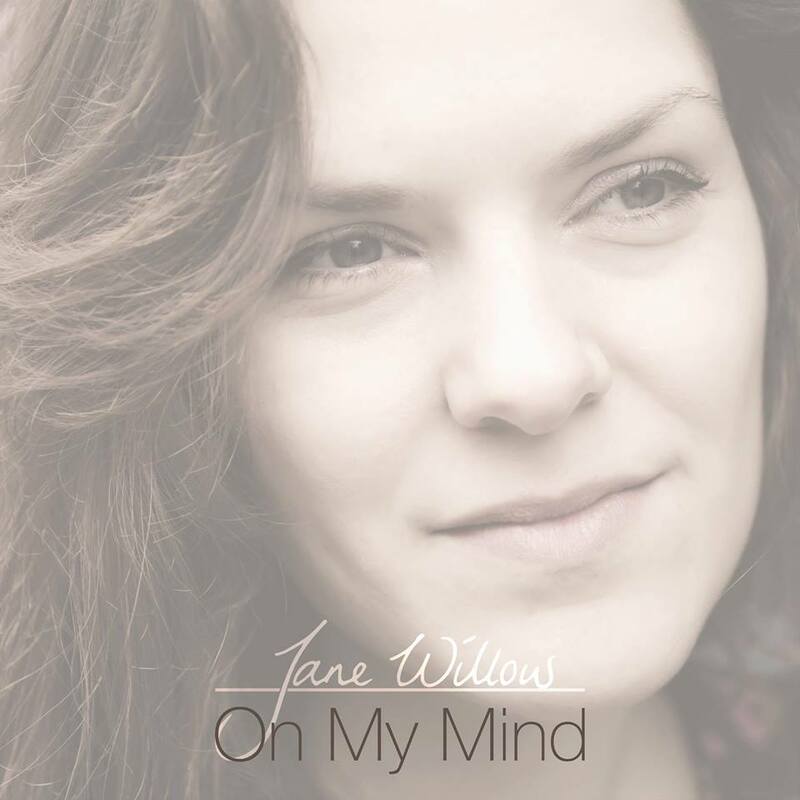 Jane Willow – On My Mind. 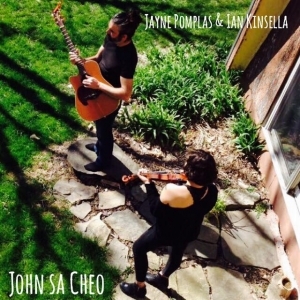 Ian Kinsella and Jayne Pomplas – John Sa Cheo. 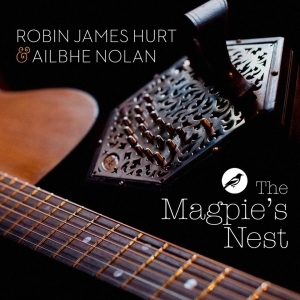 Robin James Hurt and Ailbhe Nolan – The Magpie’s Nest. 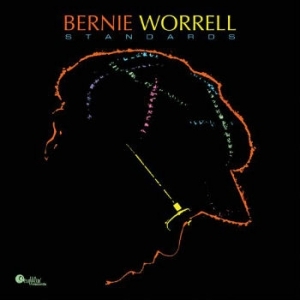 Recorded and Mixed by Anthony Gibney. 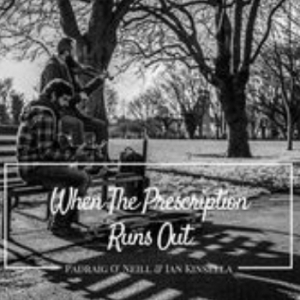 Produced by Anthony Gibney, Robin James Hurt and Ailbhe Nolan. 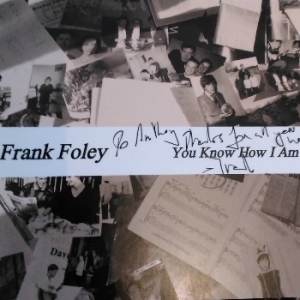 Frank Foley – You Know How I Am. 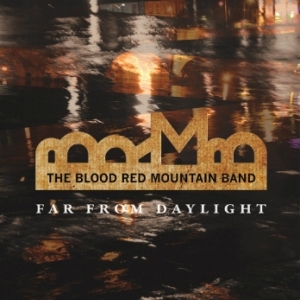 The Blood Red Mountain Band – Far From Daylight. Engineering, mixing and co-production on the song ‘Aubade’. Assistant Engineer on 2 Tracks. Engineering. Dubway Studios New York. Engineering on 3 Tracks. Dubway Studios New York. 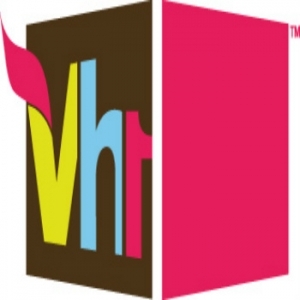 Engineer for Kelly Clarkson, Train, 30 seconds to Mars, Young The Giant – New York. We had a great time working with Anthony Gibney in Audioland Studios. Having been in plenty of studios over the years, big and small,- this one had the Goldilocks factor for us: It’s just right. State of the art software and hardware, beautiful vintage guitars, grand piano, all sorts of bits and pieces and a great cup of coffee. By far, the best asset though, is Anthony himself. He is supportive and challenging, a great listener but with strong, clear ideas of his own, a leader that’s a team player, a facilitator of bands. He was essentially our 12th man on the pitch. Extremely competent in his medium, he has those other traits you need: creativity, flexibility, patience and humour. 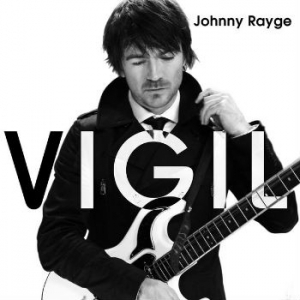 We could not recommend him highly enough and we look forward to recording our next album in Audioland. Anthony is organised and reliable, two qualities that are hard to find in the industry and to have someone with these qualities batting on your side is imperative for the advancement of any artist’s career. 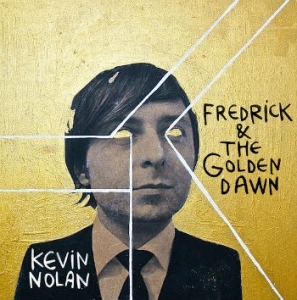 He is a methodical engineer and an innovative producer always willing to experiment with fresh sounds and ideas. 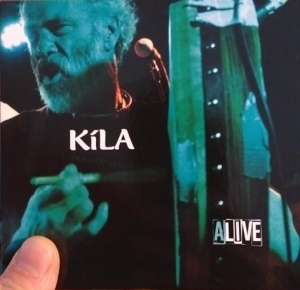 As a session musician you can be guaranteed that he will take a full interest in your repertoire, and deliver an on point performance that will more than meet your expectations. 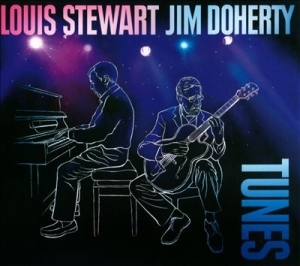 One of the best recording experiences I’ve had. Audioland take every bit of un-tapped creativity from an artist and use it to produce the highest quality recording possible. Audioland Studios is a welcoming and accommodating space for any musician. 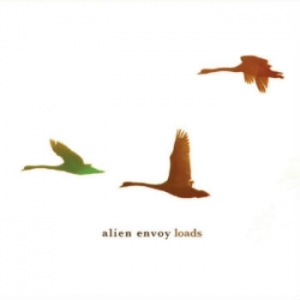 The calm, supportive and friendly atmosphere provided by Anthony aids the flow of creativity and allows each musician achieve their full potential, take after take. 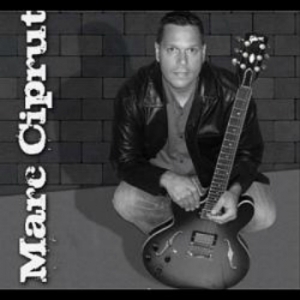 Whether you are a singer/songwriter or have a full band (or anywhere in-between! ), Audioland is the place to go for professional and high quality recording, engineering and production! As a voiceover artist I just have to recommend Anthony at Audioland Studios. His knowledge and expertise has secured steady work for me for the last few years. The studio is so welcoming and he spends time making sure you are a happy client. I’ve learnt so much from him and completely trust his decisions. I wouldn’t go anywhere else.